As part of Thomson Environmental Consultancy, Thomson Habitats are an ecological contractor, providing solutions to compensate for loss of habitat caused by development and building works. We design, create and enhance habitats for wildlife for a wide range of clients and provide support to ecologists with protected species trapping and translocation. 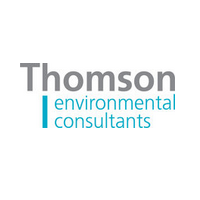 As part of the Thomson group, we are the UK’s leading experts in gaining consents and meeting ecological planning conditions.